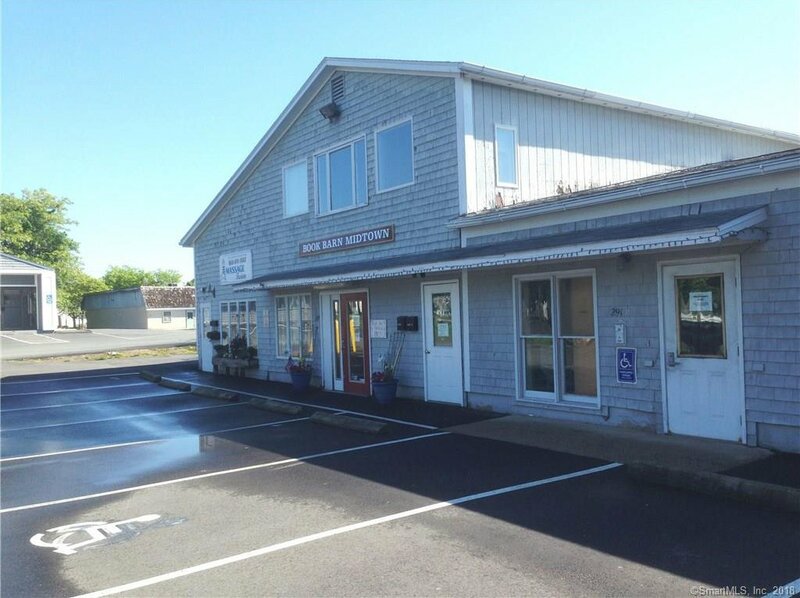 Prime space in downtown Niantic now for lease 2,400sf (two 1,200sf units together) space on 1st floor, next to movie theater and Subway shop in Niantic Village. Highly visible with 13,000 Daily average traffic counts. Parking on and off street and parking in municipal lot next door. Public water/sewer and propane for heat. Central A/C. For Lease @ $1,800/mo plus utilities. May lease only 1,200sf @ $1,000/mo plus util. May also be combined with abutting 800sf creating 3,200sf total. Listing courtesy of Pequot Commercial.